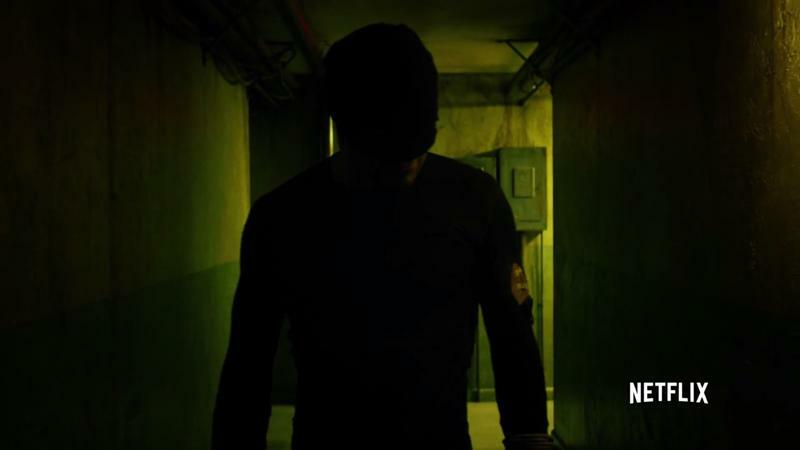 Daredevil season two is almost here, and it’s been just a hair short of a full year since many of us watched the first season. That’s a long time, and we saw a lot of faces go by. When trying to catch up or get refreshed with a series, getting familiar with those faces again is a good way to get started. 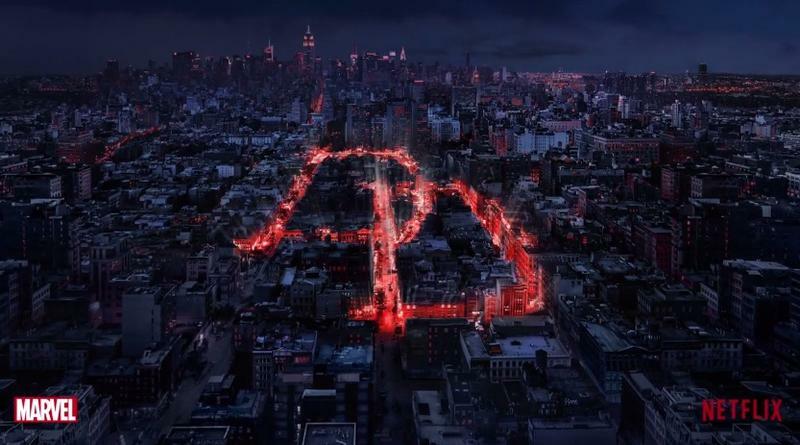 We’ll reintroduce most of the major players in the first season of Daredevil, stepping through the first four episodes to get reacquainted. This is your last warning, of course, that there will be spoilers, so if you ruin anything by reading any further, you only have yourself to blame. We’ll get into the various characters’ fates in a later piece, but I’ve marked which ones don’t make it to the end of the show for easy reference. 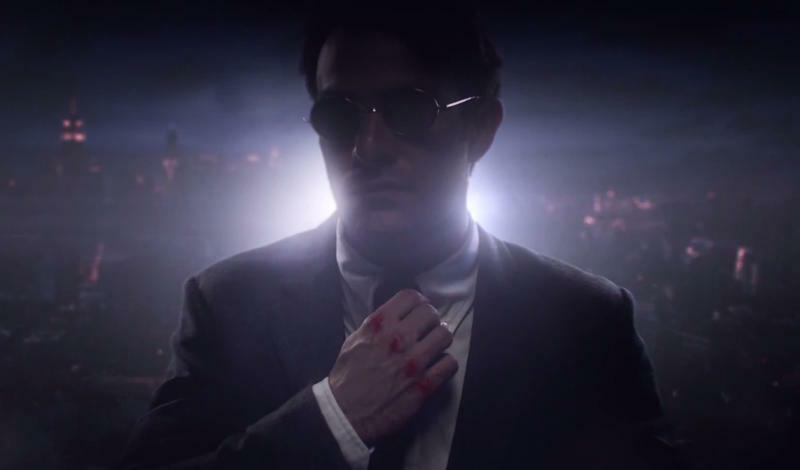 Matt Murdock is, of course, our protagonist. 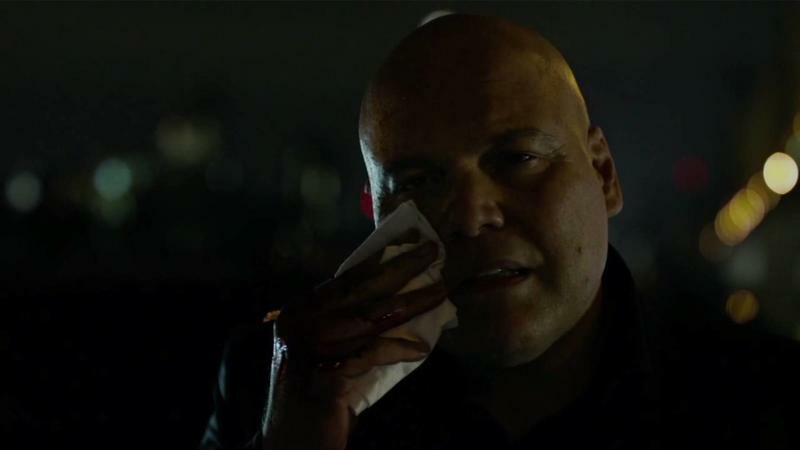 The first time we meet him, he’s in a confessional, a frequent haunt for him, as he apologizes not for what he has done, but what he is about to do. Cut to him atop a storage container, watching the Russian mob get ready to lock some girls up for sale. 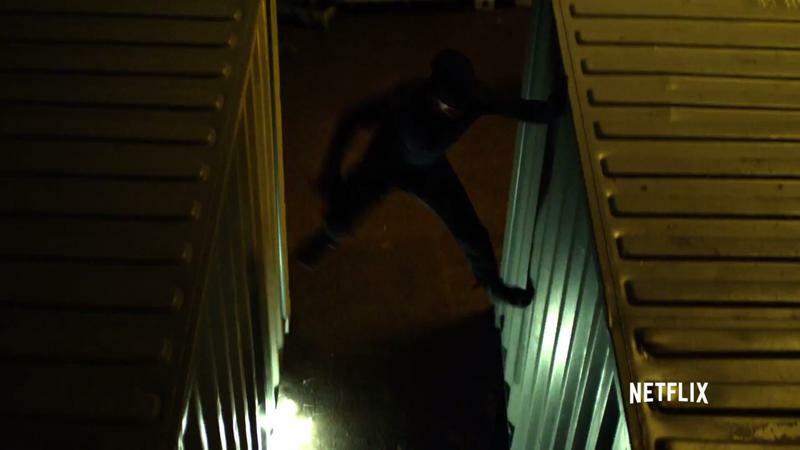 Clad entirely in black, including a mask that covers his eyes, Murdock takes the gangsters down one by one, and we get our first hint at his abilities as he hears a gun click amongst the noise of battle and is able to get out of the line of fire. The battle is a slugfest, but Murdock is ultimately successful, allowing the girls to go free. Murdock wasn’t always blind. He grew up in Hell’s Kitchen with his dad, a professional boxer, and was blinded in a car accident/chemical spill when he was young. After his dad was murdered by a fight promoter who’d forced him to throw a fight, Murdock ended up in an orphanage, still overwhelmed by his enhanced and still-growing senses. An old man named Stick (also blind) came to him, promising to help him control his gift. 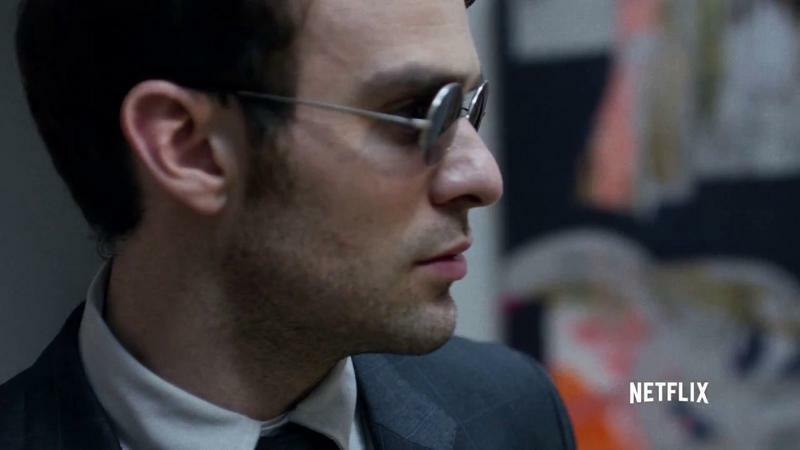 Stick trained Murdock both in controlling his gift and in mastering martial arts before disappearing. 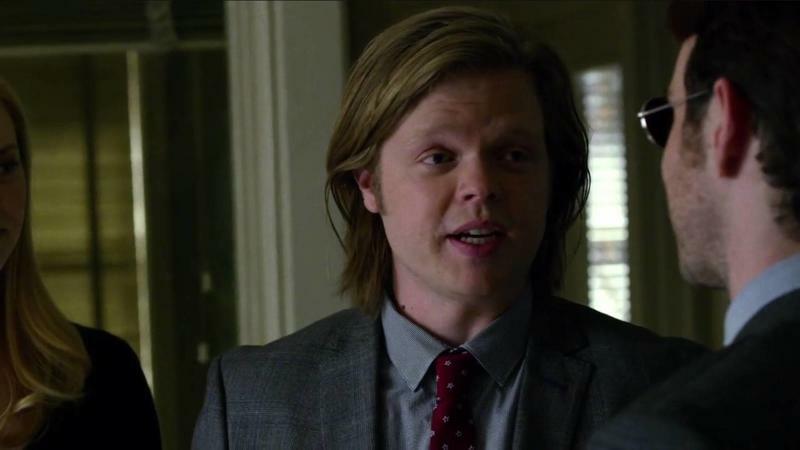 Murdock went to law school after that, where he met the person that would become his longtime friend, Foggy Nelson. Nelson and Murdock became friends quickly, graduating and interning together, before finally forming their own law firm with the goal of helping people in need as opposed to the more lucrative goal of ruining lives for a big company. Nelson, despite his jocular personality and constant temptation to go after easy money, has a strong sense of justice and honesty. 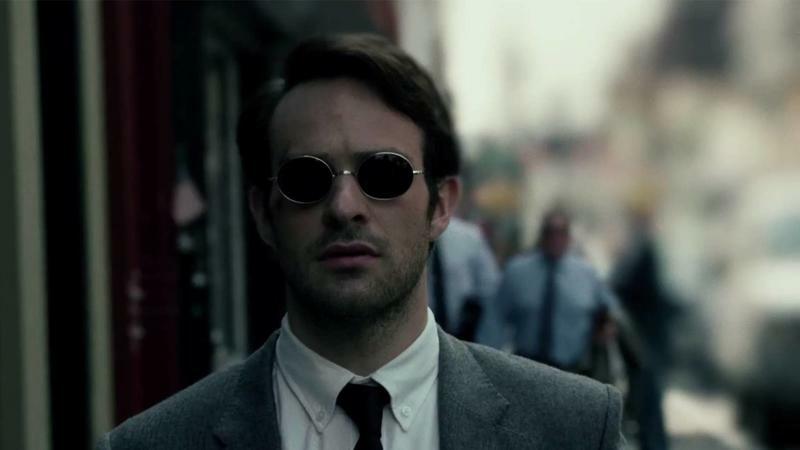 This helps him and Murdock retain their friendship during hard times, as well as threatening to destroy it in even harder ones. 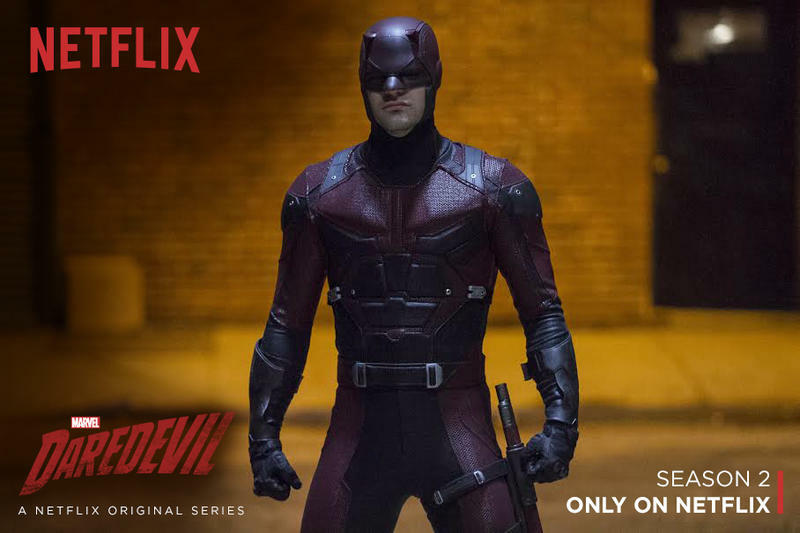 Those hard times include their first client, Karen Page, whose entrance starts Murdock down the path to becoming not just a masked vigilante, but an armored, costumed hero. Page woke up in her apartment, holding a bloody knife, next to the body of her co-worker, with no memory of the night before. A small bribe to an otherwise good police officer to tell them about any interesting clients landed Murdock and Nelson in her lap as she sat in jail awaiting her fate. Page had discovered some cooked books within her employer, Union Allied, showing that they were laundering money. Knowing this, and having proof of it, made her dangerous to the company. While Murdock and Nelson were able to clear her of any wrongdoing, she was nearly murdered twice, first in her cell and a second time in her apartment, only to be saved the second time by Murdock in his black mask. Murdock took her information to the media, putting all of Union Allied’s information out in the open. This took the target off of her, but put Murdock and Nelson on the map of some powerful people with very specific plans. While Wesley himself was never really the one making or benefitting from those plans, his employer, whose name is very rarely said, does most of his work through him. Wesley handled everything from ensuring his employer’s day went smoothly to blackmailing, intimidating, and coercing useful or potentially harmful targets, executing plans to make unfortunate deaths look accidental. His plans for Page were foiled by the man in black, and this brought the vigilante’s actions to the attention of not only Wesley, but his employer and his employer’s business partners. 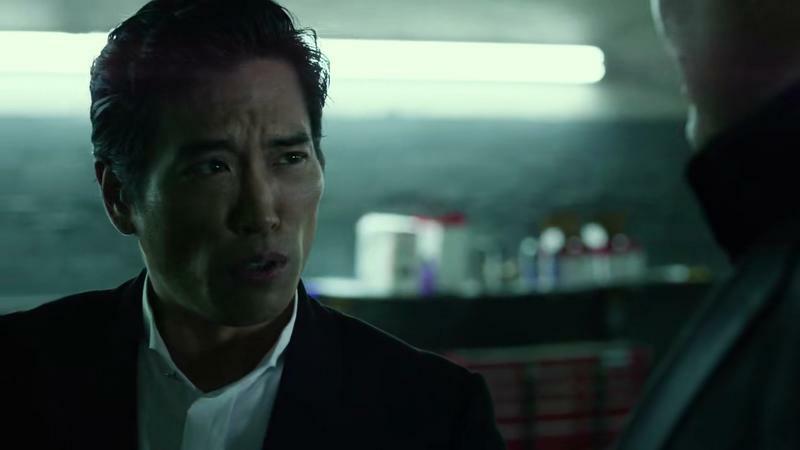 The inner circle of Wesley’s employer is made up of Leland Owlsley, who kept Fisk’s money moving around enough to keep it out of sight of feds; Nobu, a Japanese businessman; Madame Gao, the leader of a heroin ring located in Hell’s Kitchen (and a formidable fighter in her own right); and the Ranskahov brothers, the leaders of the Russian organized crime group that Murdock has been making so miserable. In an attempt to trap the man in black, the brothers kidnap a boy, who Murdock eventually saves after one of the best fight sequences in the show. 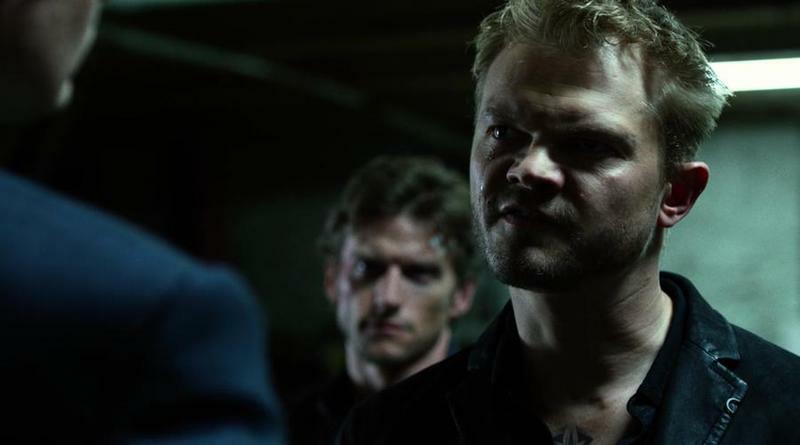 Though Murdock was eventually successful in saving the kid, his first attempt in doing so nearly ended in his death, with him stumbling wounded into a dumpster outside the apartment of another of his small group of allies. 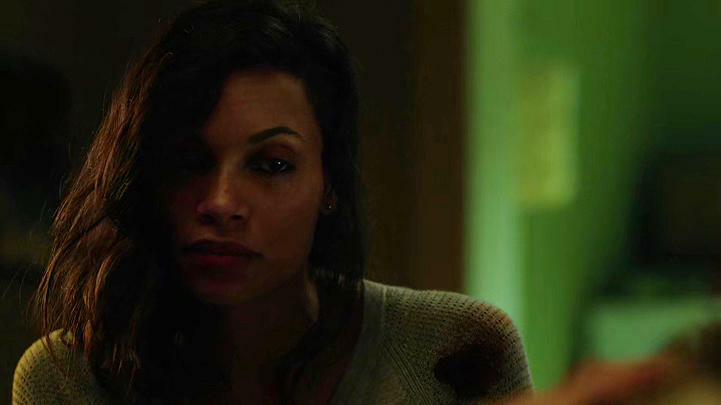 Claire Temple is a nurse who’d heard of the exploits of the man in black, so when she finds him bleeding out in her dumpster, pulling him upstairs to patch him up is her first instinct. Quickly, she realizes he’s not normal. If not for how well he’s dealing with his impressive list of injuries, then for the total lack of response from his eyes. 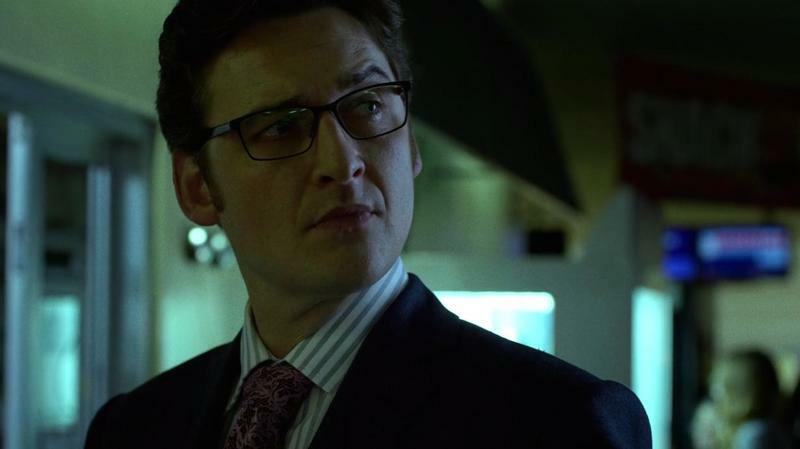 Temple is accepting as one can be of Murdock’s abilities, listening to his story and helping him get patched up to save the kid. This eventually puts her into the crosshairs of the Russians who kidnap her, only to once again be defeated by a beaten, bloodied Murdock. 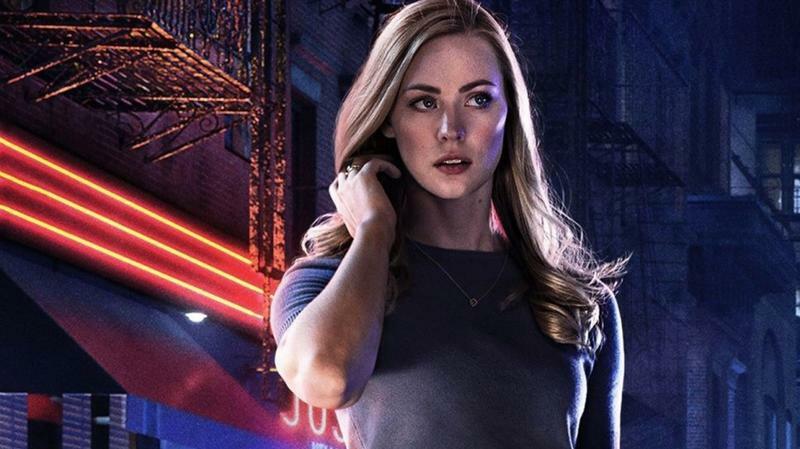 Before Claire was kidnapped by the Russians, though, Karen Page was offered a sum of money to keep quiet and not say anything further about her former employer’s scandal. 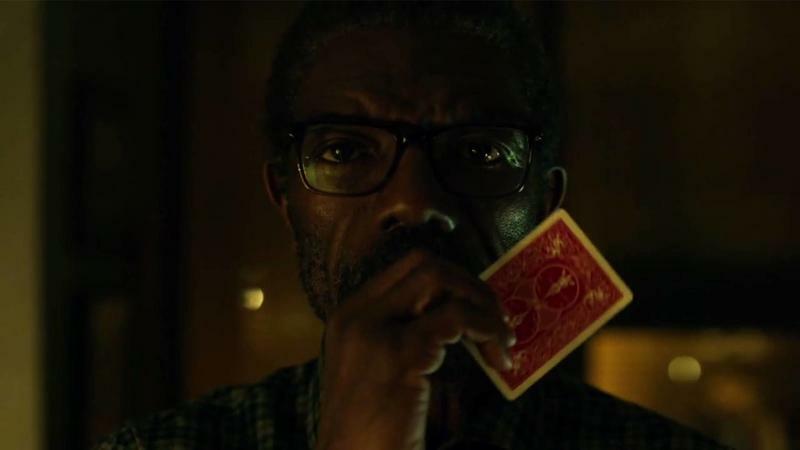 Instead, she went to journalist Ben Urich, a one-time crime reporter who’d previously broken some big corruption scandals in New York City. These days, though, he was relegated to writing fluff pieces and not doing serious journalism, something Karen would push him to risk his neck for. 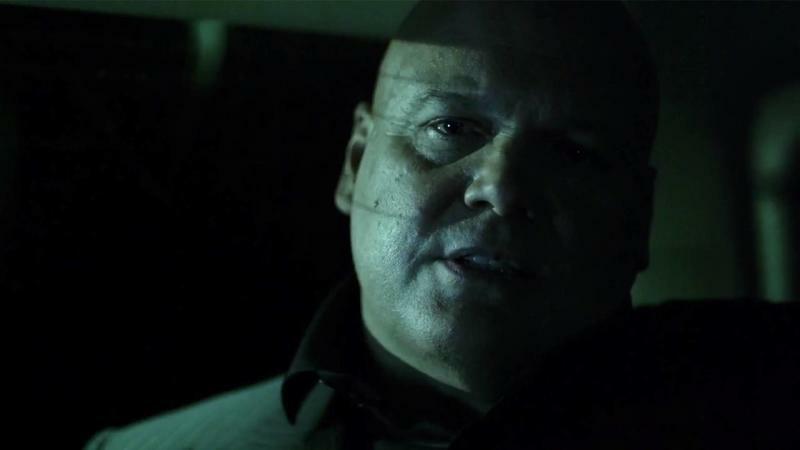 All of these events come together to finally introduce us to our antagonist, one of the most powerful and dangerous men in New York City, Wilson Fisk. 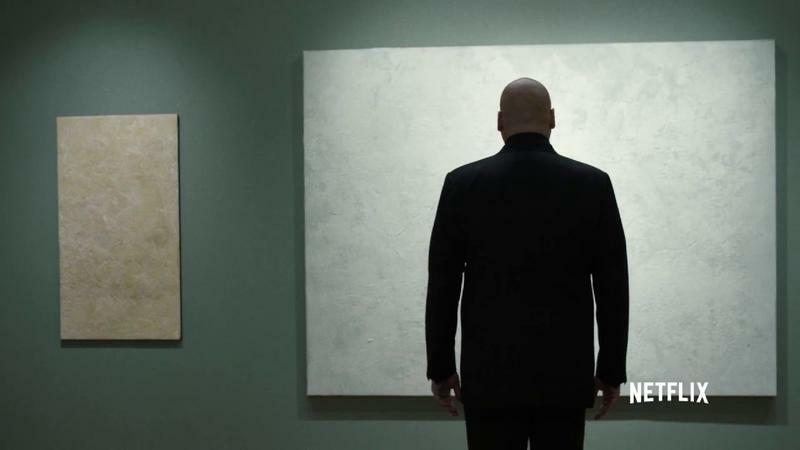 Fisk is introduced as an art aficionado, but it doesn’t take long for his true nature to come out. 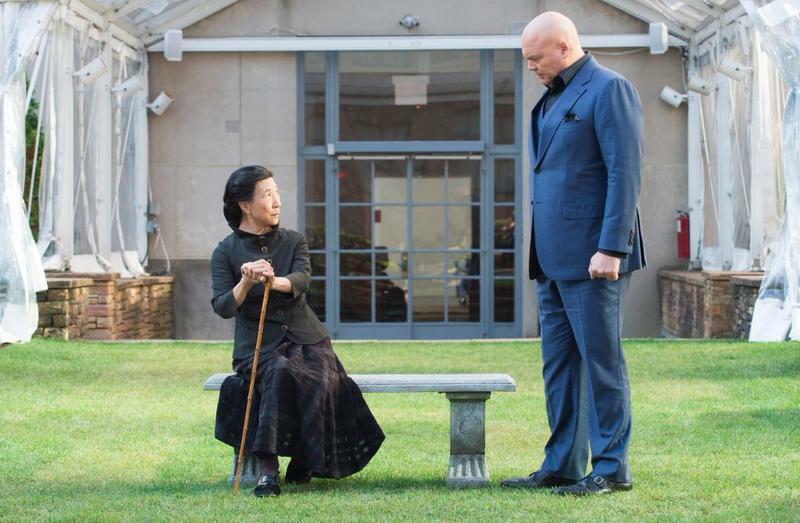 The Russians go to Fisk for help after being beaten by the man in black once again, barging into a restaurant where he’s having dinner with Vanessa, the curator of the art gallery we first met him at. The embarrassed Fisk unleashes his rage on Anatoly, one of the Ranskahov twins, repeatedly slamming and finally crushing his head in an SUV door. 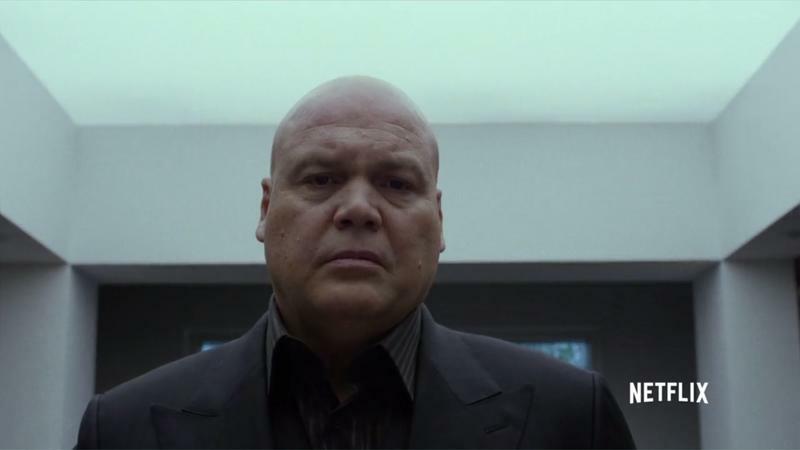 This is Wilson Fisk, the man called Kingpin in the comic books, and the man who will become Daredevil’s arch enemy.